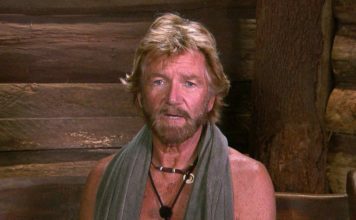 Noel Edmonds has angrily slammed a newspaper report for claiming he's ‘moving to New Zealand’ following his early I’m A Celebrity exit. 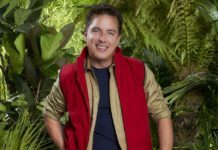 I'm A Celebrity's John Barrowman told Big Brother bosses to 'f**k' after he received offer to take part in the reality show. 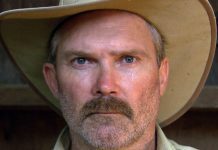 Holly Willoughby has said her marriage 'will be tested' as she presents alongside Dec Donnelly for the new series of I'm A Celebrity. 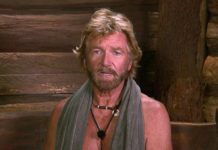 Tottenham manager Harry Redknapp has been pictured at Heathrow departures just a week before the launch of I’m A Celebrity 2018. 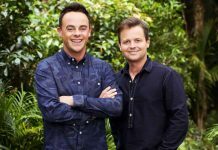 Ant McPartlin has confirmed he will not present the new series of I'm A Celebrity... Get Me Out of Here! and Saturday Night Takeaway. Hollyoaks hunk Malique Thompson-Dwyer has signed up for the new series of I'm A Celebrity... Get Me Out Of Here, according to reports. Declan Donnelly could be hosting this year's series of I'm A Celebrity... Get Me Out Of Here! 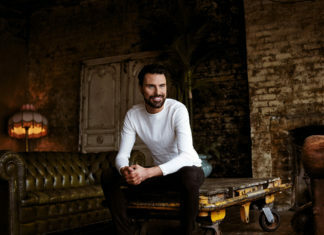 solo as ITV are said to be 'impressed' by his BGT performance. 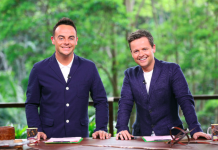 Ant and Dec will never be replaced by 'new talent' on I'm A Celebrity, ITV has confirmed in a statement. Brendan Cole has been tipped to enter I'm A Celebrity this year following his boot from BBC's Strictly Come Dancing.